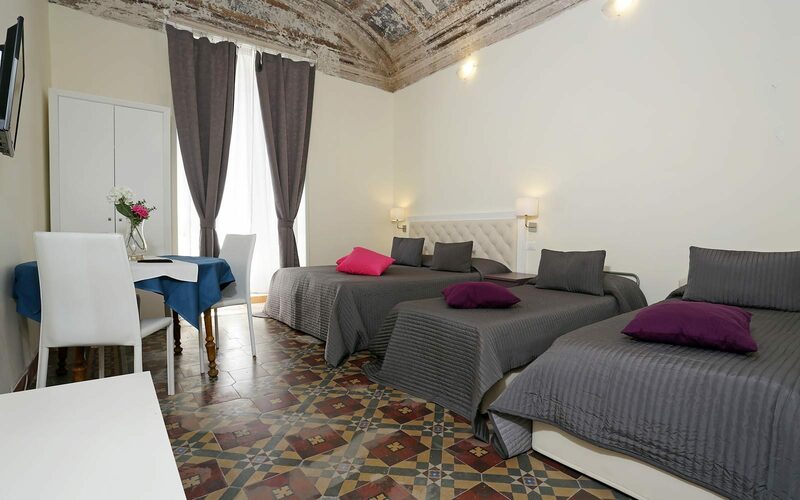 Locanda al Viminale has 3 comfortable apartments, located in the Piazza del Viminale 5. Those staying in the apartments will have free Italian breakfast, served in your room. Suitable for a family of 2 adults and 2/3 children, this apartment offers 1 double bed, 2/3 single bed. 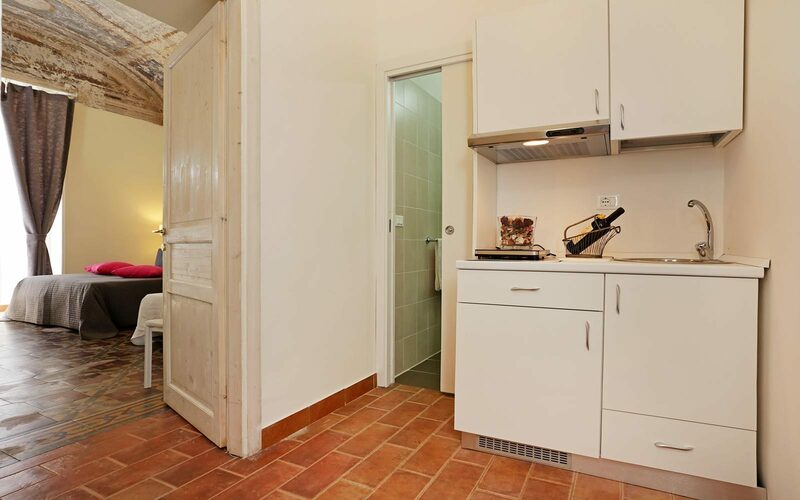 Very quiet and cozy, our family apartment has 1 bathroom with shower box, hairdryer and courtesy kit. 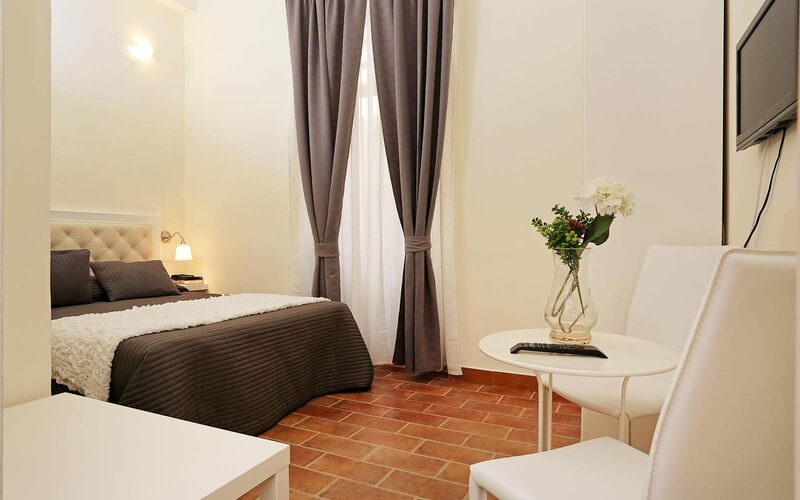 It offers air conditioning, little balcony and wi-fi and a fully equipped kitchen with refrigerator is available. 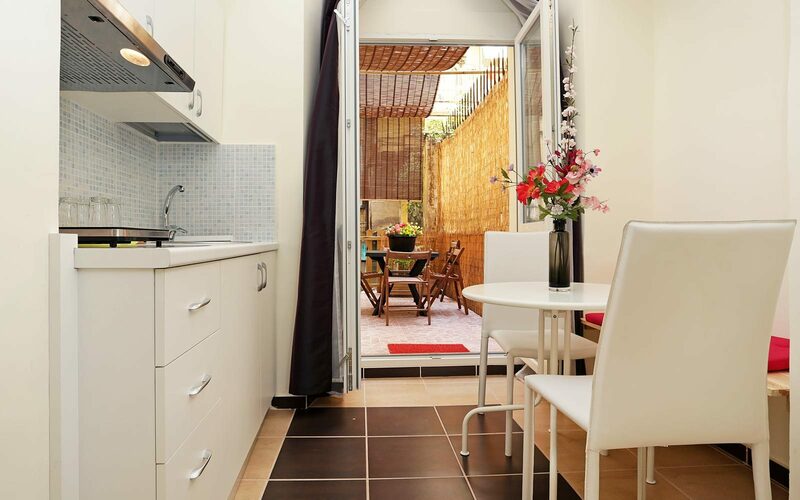 The apartment is made up of 3 bedrooms, 2 bathrooms, living room and kitchen. 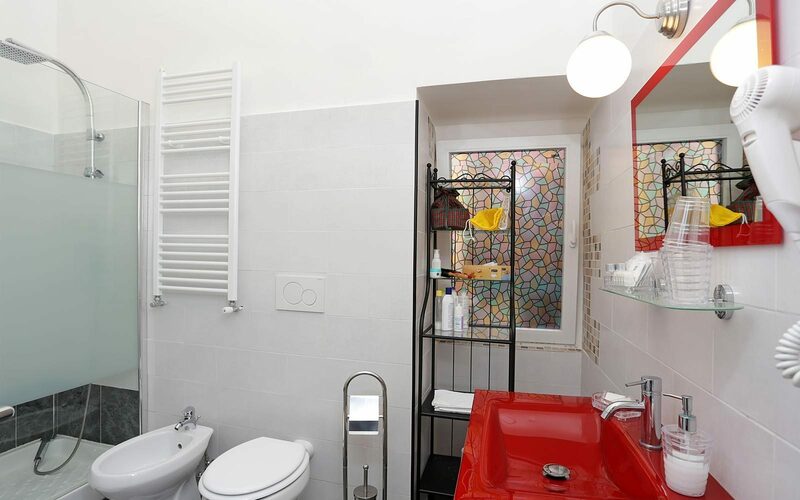 This stylish apartment has 2 bathrooms with shower box, hairdryer and courtesy kit. It offers air conditioning and wi-fi and a fully equipped kitchen with refrigerator is available.